For our customers to consider us the premier outdoor lighting service and supply company in San Antonio and South-Central Texas. From the first point of contact, our goal and mission stands to make you, our customer, the center-point of our focus. Our clients love us for an incredible experience where we strive to over-deliver, and delight at every turn possible. However, it goes deeper than that. For us, it’s a personal commitment to excellence in our deep care and concern for the relationships we build and for those whom we serve. Yes, we’re in the outdoor lighting and landscape lighting business, but our business revolves around people. Therefore, at the end of the day, we’re really in the people business and we happen to service outdoor lighting. When our clients are delighted, our service providers are happy. When our service technicians are happy, we have more happy clients! You may think service and excellence aren’t big deals. You may be someone who wants the cheapest deal. Talk is cheap, and we want to show you we’re the real deal. If you think proper installation and proper understanding of an industry, from parts to service to installation are expensive, consider the cost of improper installation, poorly wired fixtures, and light pollution when trying to sleep! We don’t like cheap. From our product to our service, we only do what’s best for our clients. Doing the right thing may take little extra time, a little extra planning, a little extra follow-up and back and forth. However, at the end of the day, when our clients enjoy the brand-new feeling and KNOW, without a doubt, they received the best in service and product, we know our mission has been accomplished. We know our only way up is through continued over-commitment to our customer. 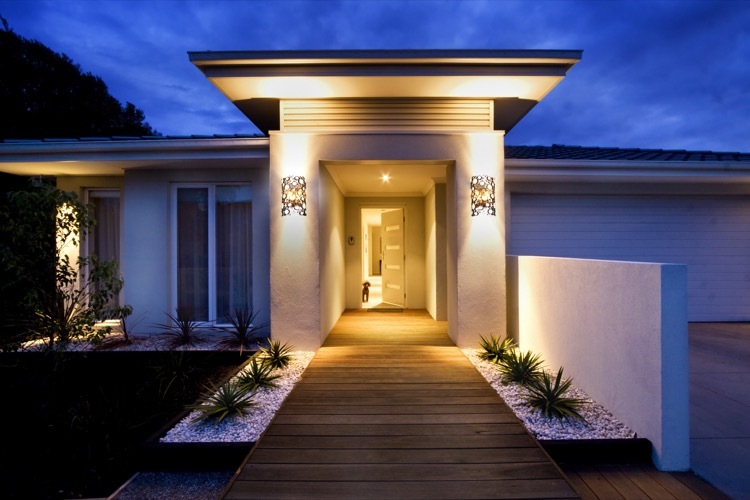 We offer our lighting services to residential and commercial clients alike. After we complete a project, we like to leave a property better than we found it. It brings us great pride and joy seeing the mark we leave on a property. When we’ve added an increase to the value of a property and hopefully in increase to our valued client list. If you’re looking for excellence in commercial or residential outdoor landscape lighting in the San Antonio area, give us a call. 210-860-7288 Or send us a note: [email protected] . Let us Light Up Your World!